From newcomers to old timers, celebrate your Rhode Island pride with gifts that reflect the state’s scenic beauty, creative culture and innate quirkiness. The Visitor Center at the RI State House offers everything from holiday ornaments to framed photographs to RI history books. 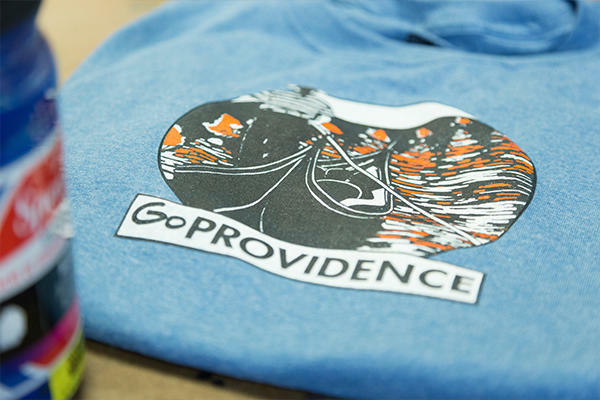 At the RI Convention Center, the GoProvidence Visitor Center has plenty of stocking stuffers and Hanukkah gifts, including a limited edition T-shirt designed by AS220. Plus, pick up walking tours of Downtown, the East Side and the West Side and maps of Elmwood Avenue, Federal Hill and Downtown to walk off some holiday calories. 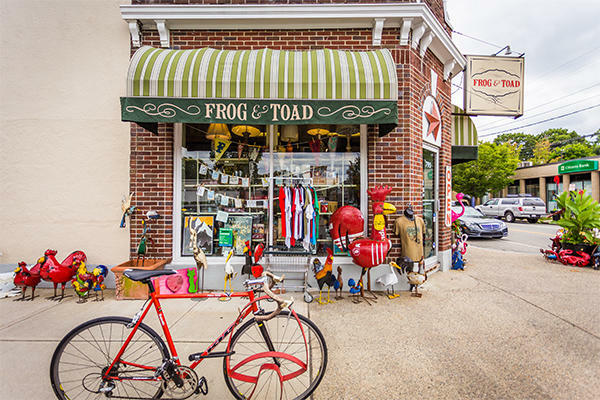 On Hope Street, place your tongue firmly in your cheek and head to Frog & Toad to pick up witty cards, signs, and T-shirts that celebrate some of the state’s best-loved towns and neighborhoods. Their Hope Street neighbor Rhody Craft also features a large selection of locally-made Rhode Island apparel. Need some last-minute gifts before heading to Green Airport? Visit Warwick’s Ocean State Apparel & More. It’s right across the street and has everything a transplanted Rhode Islander could ever want.